"Por ti Perco a Cabeça" (I lose my mind for you) talks about love and passion, and since both passion and love exist in all languages of the world, the little note is translated into some of those languages: English, French, German, Italian and Spanish, so the message can be easily understood by those who don't know or speak Portuguese! This large matchbox is one of a unique collection with this special large format, different from other collections. Depicts the note for Valentines - "Would you lose your mind for me? - Yes, No, Maybe!" Certainly a very original gift! 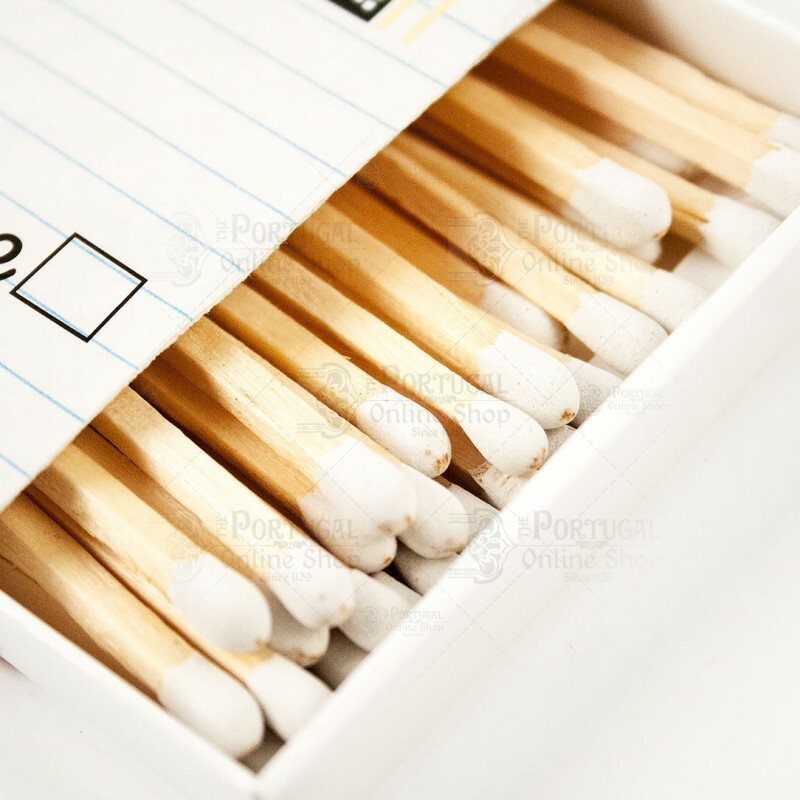 The matchbox is something interesting and different. I really like it and it arrived in perfect condition.